Mediumship That Moves & Motivates! 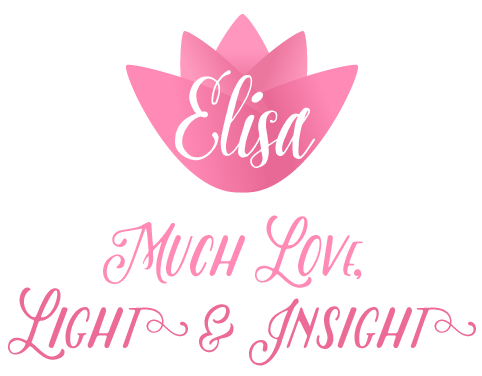 Elisa Malangone is an Internationally respected Spiritual Medium and Transformational Coach. She has a unique and genuine heart-centered approach when connecting with Spirit that often leads to breakthroughs. She not only delivers healing messages from Spirit, she also connects with your heart. She is extremely respectful, gracious, validating, precise and deeply compassionate. The gentle delivery of life-changing insight, loving guidance and healing messages have brought healing and comfort to many for 20 years. Choosing to lead by example, Elisa brings true dedication, integrity and credibility to her profession. When sharing my gifts as a Spiritual Medium and Clairvoyant, I lovingly and compassionately serve as a bridge between the two worlds, the Present and Hereafter. 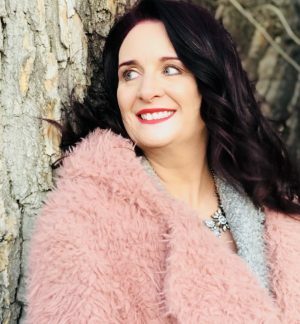 My innate mission is to also serve as an empowering source to others by helping them to realize their own miraculous gifts of intuition and insight. We are not just here to shine, we’re here to sparkle and given we are all spiritual beings, we all have the ability to tap into that support system at anytime. I am immensely honored that my gifts have brought hope, comfort, insight and healing to many. Learn more about my work by watching my videos.